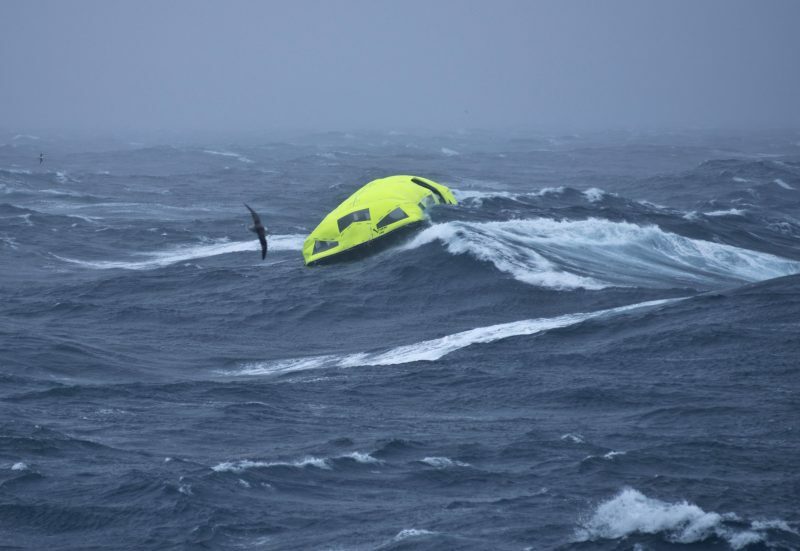 Viking Life-Saving Equipment has designed an almost frightening number of innovations into its LifeCraft system, so it’s good to see that it apparently tested fine in North Sea waves ranging from 12 to 15 feet with 33-foot peaks (gCaptain has more testing details here). 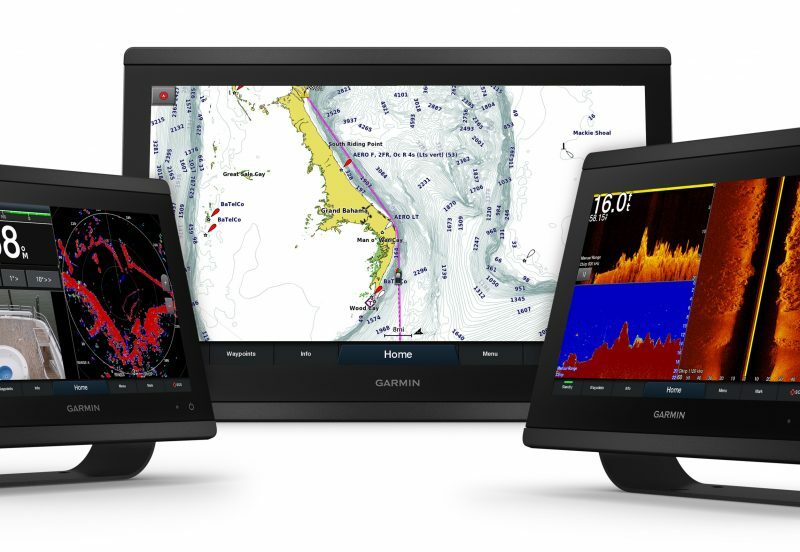 The system may soon make big cruise ships safer, and perhaps some of the technology will work its way down to recreational vessels. 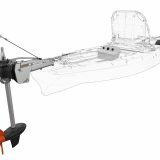 The big LifeCraft idea is to combine the compactness and seaworthiness of a liferaft with the self-propelled maneuverability of a lifeboat, and a key enabling technology is Torqeedo electric pod drives with 48v lithium-ion battery packs. 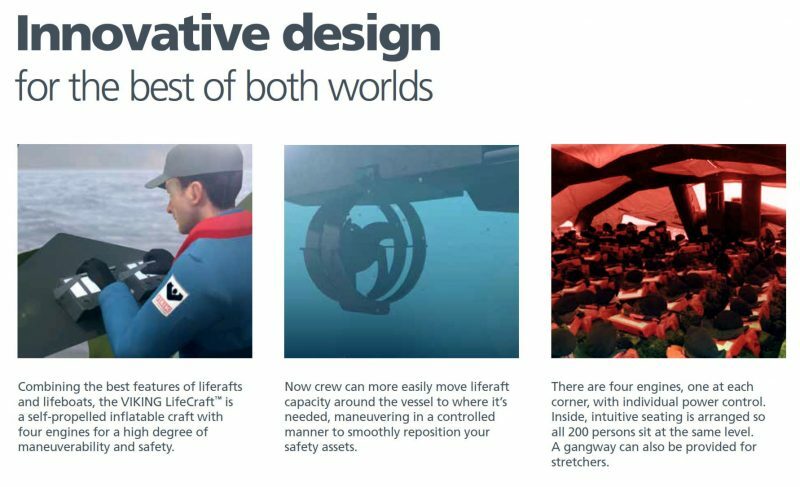 In fact, each 200-person LifeCraft has four independent pods for maximum control, and four LifeCrafts can deploy from a single box that occupies fairly little deck space. 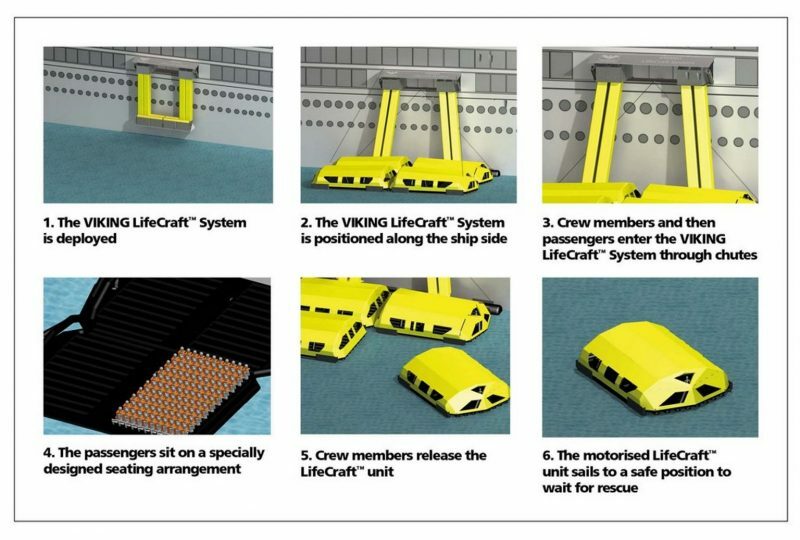 According to Viking’s animated demo video, a single button push initiates the otherwise automatic deployment of a LifeCraft fleet including vertical chutes that a total of 800 passengers and crew can use to evacuate the ship. 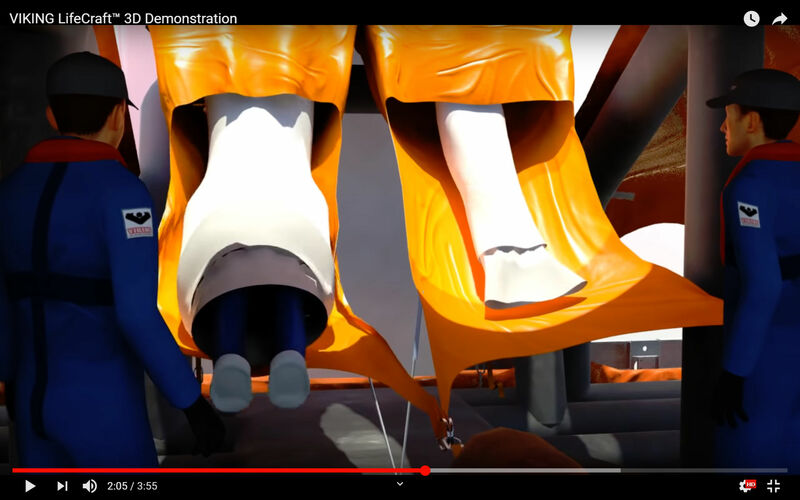 In these screens shots from the video, note that the gray “casings” that appear to secure the big rafts before inflation are also the Torqeedo propulsion pods. It’s hard to see how conventional engines could work in a similar design, let alone be serviced on an appropriate schedule. 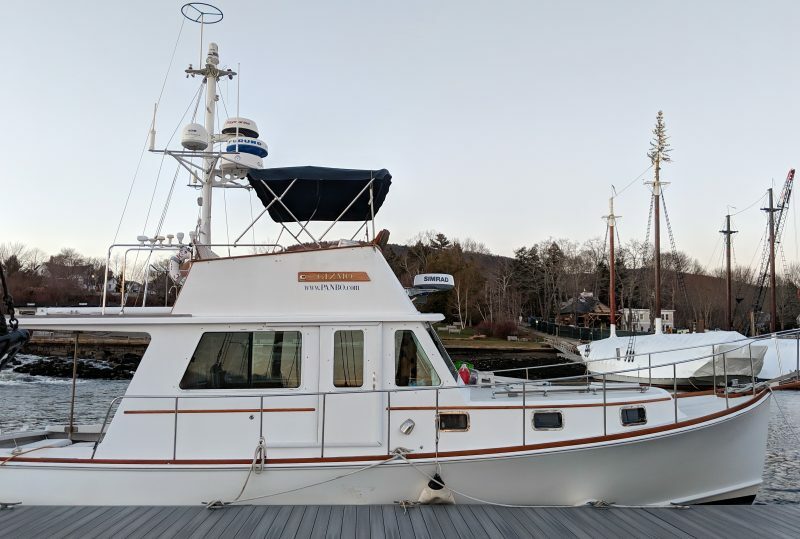 Then again, that’s a whole lot of automatic inflation and expansion that has to happen before a crew person can easily get aboard the LifeCrafts. And, by the way, did you wonder how you’d drop down a chute two or more decks tall without stubbing a toe or worse? The trick seems to be a sort of giant elasticized compression tube that slows your descent to a reasonable speed. The animation does indicate that Crock-like shoes are put on first, but I don’t know why. Anyone? 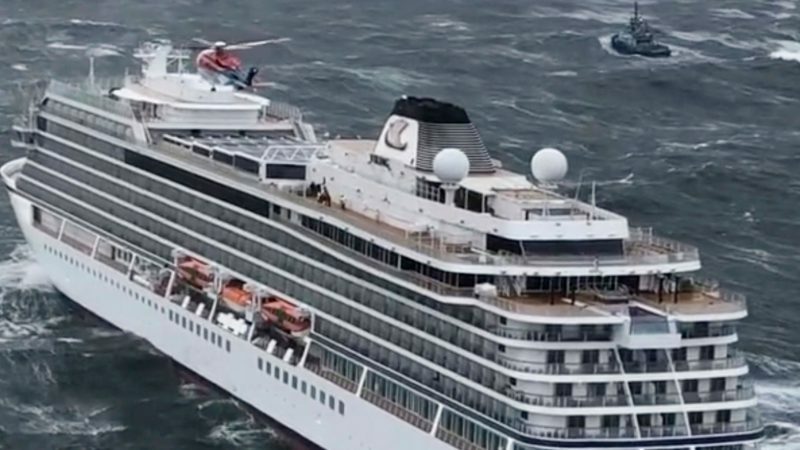 Coincidentally, helicopters recently evacuated nearly 500 Viking Sky passengers in very hairy conditions off Norway. 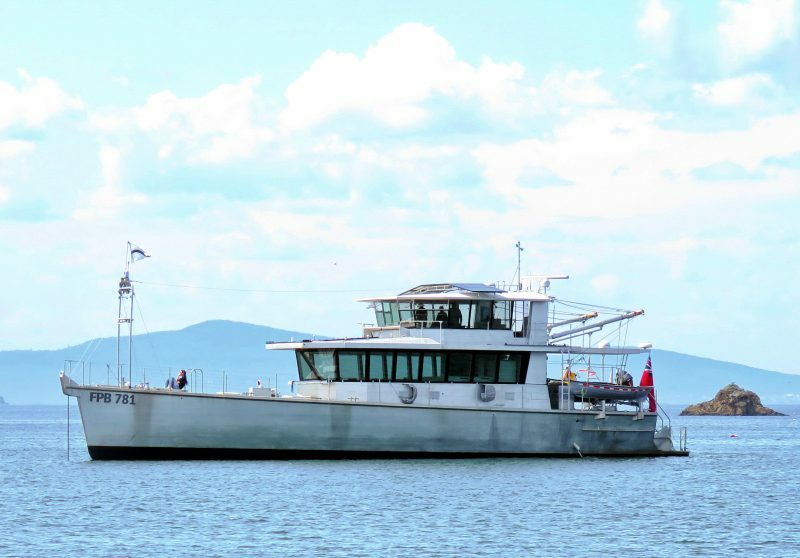 The two Vikings are different companies, and the ship’s lifeboats were not deployed, but the incident surely illustrates how even a professionally operated cruise can go chaotically wrong. 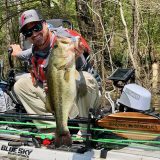 At any rate, Torqeedo — which also got to brag about their fishing kayak motors recently — is certainly bringing electric propulsion to all sorts of marine markets these days, and I look forward to what they come up with next.